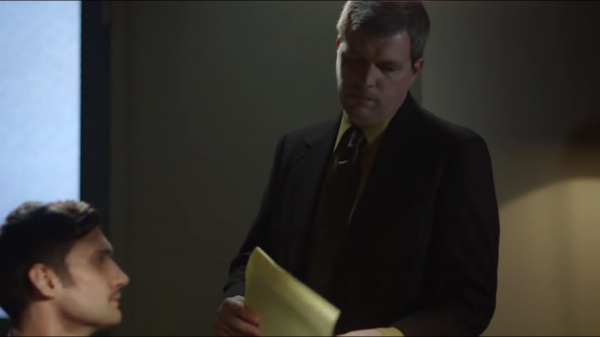 Greg Beck stars as Jake Gideon, the besieged owner of Cloud Commotion. His servers housed naked pictures of a young Hollywood starlet, and the pictures got out. You want bad to worse? The starlet was 17 when the pictures were taken. Now, Jake is fighting for his professional and personal life, as forces within his company are working against him at every turn. Who is a friend? Who is a foe? They all look alike. Will Jake figure it out in time, or will his personal demons do him in first? Greg Beck stars in this twisted dark comedy, about how far sisters will go to create 'the Perfect Family'. Directed by Ron Oscar Sierra, this film has been selected to six film festivals since its premiere in October, 2016. Greg Beck guest stars on the long-running Investigation Discovery series, playing Detective Tom McManus, a hard working detective in Ocean Shores, Washington, faced with an unspeakable crime. And only Detective McManus can connect with the prime suspect to solve the mystery. 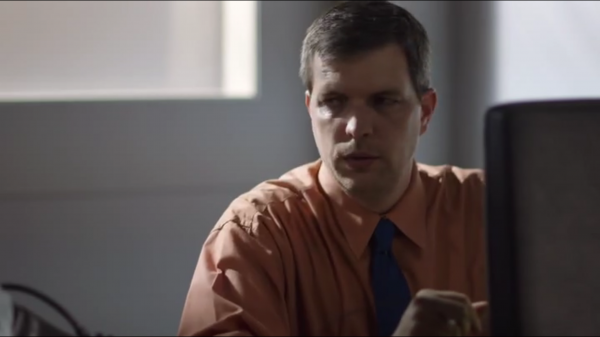 Piggy is a USC student film by Bryan Louie, where Greg Beck stars as Thornton, a florist with a deeply disturbing secret. Greg Beck has been featured in commercials, public service announcements, the documentary "Timeless: 50 People, 1 Question", and the music video 'Merry Christmas, Everyone" from Train.